Rabbi Shlomo Ezagui was born in Montreal, Canada, and grew up praying in the Sephardic synagogue of his grandfather, Chacham Shlomo. Rabbi Ezagui began his studies at the Rabbinical College of Canada and continued at the Yeshivas Tomchei Temimim in Kfar Chabad, Israel. Rabbi M.M. Schneerson, the Lubavitcher Rebbe, selected him and five other outstanding students to serve as personal emissaries in Melbourne, Australia, for two years. There, he organized community programs in Melbourne, Sydney, Perth, Auckland, and Wellington, New Zealand, and wrote articles on Jewish Law for the Yeshiva scholarly periodical. He was then sent to Johannesburg, South Africa, to organize youth programs. He continued his studies at the Lubavitch world headquarters in Brooklyn where he received his Rabbinical Ordination, and went on to study shechitah (ritual slaughter) and safrus (Jewish scribe). 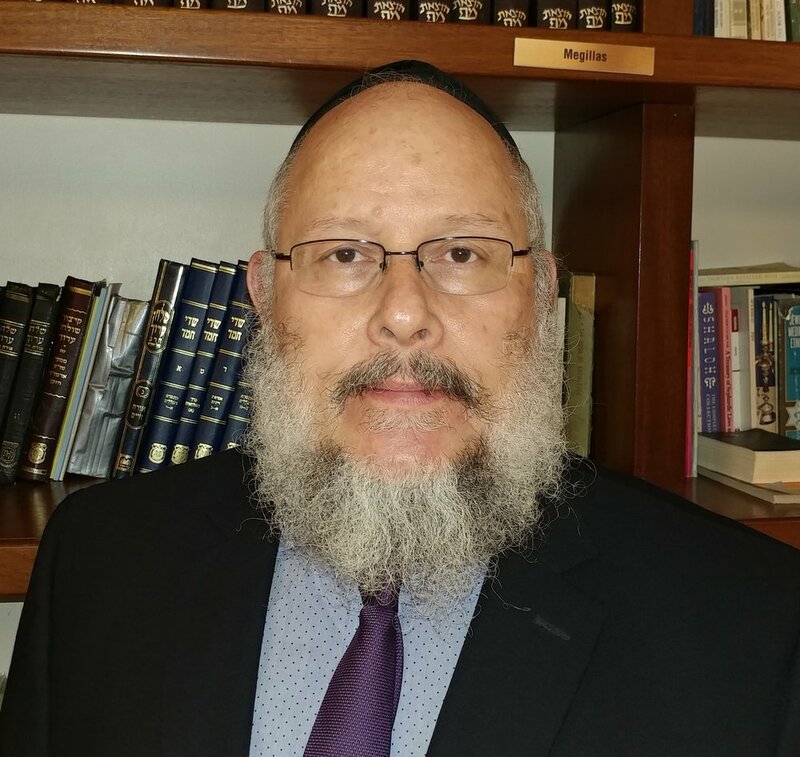 Along with his wife, Chani, and one child, Rabbi Shlomo moved to Palm Beach, Florida, in 1987 to run the first Chabad Center in Palm Beach County, Florida. For the past thirty years, he and his wife have run a Jewish preschool as well as summer and winter day camps. They have also led classes, opened the first Orthodox Minyan/Shul on the island of Palm Beach, Florida, and are responsible for the only mikveh serving the greater Palm Beaches. Rabbi Shlomo writes a weekly article for a local newspaper and operated a local Jewish radio program for fifteen years. In the past, he opened a kosher Jewish deli, has served as a counselor for a local addiction center, and has run a counseling program on the island of Palm Beach. He has made numerous media appearances, and has been interviewed by every local radio and television station in Palm Beach. Together with his wife, he is blessed with more grandchildren than children.